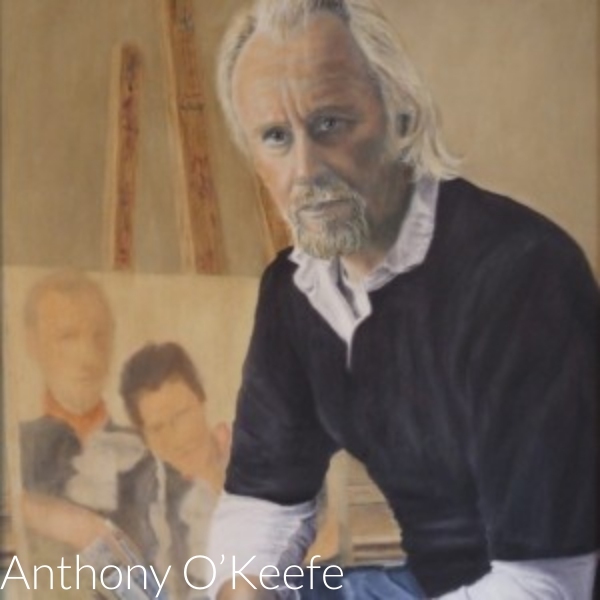 Anthony O'Keefe specialises in portraiture in oil on canvas. He undertakes commissions that combine both portraits of the horse and their owner. You will get a work of art which will not fade, will not age and will look as good as the day it was painted.